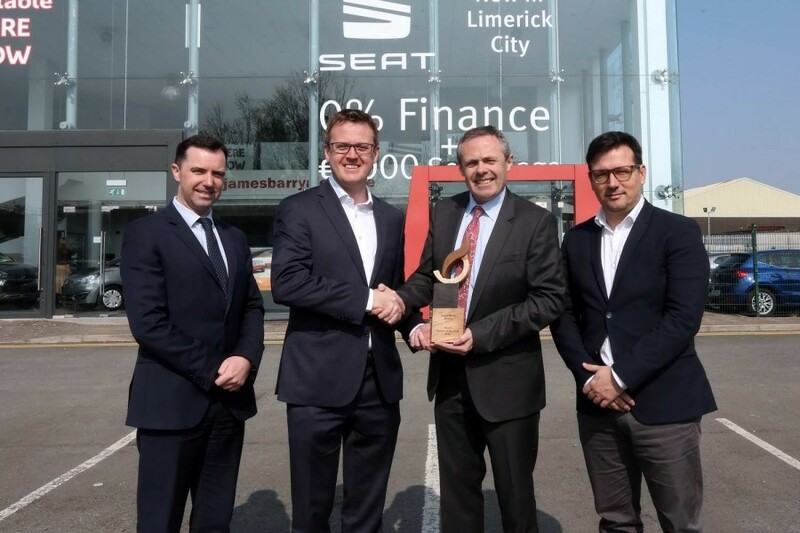 James Barry Motors delivered ‘phenomenal’ performance in 2018. 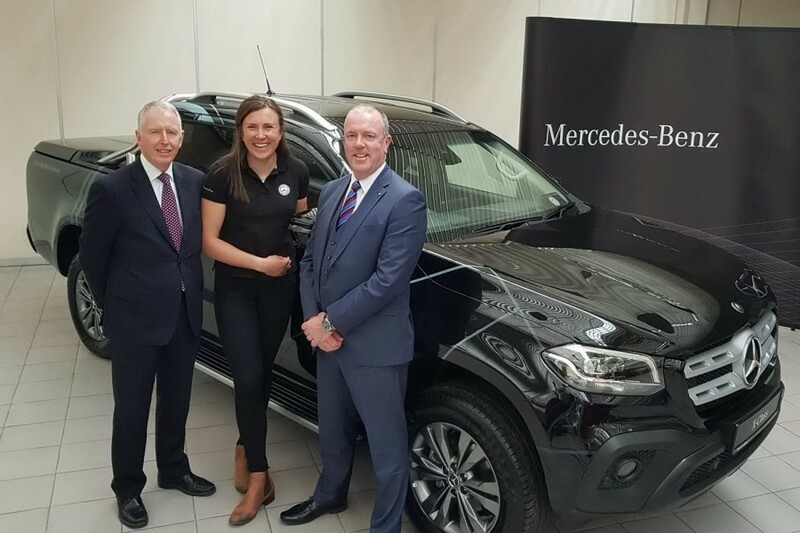 Annalise Murphy gets an Olympic training boost from Mercedes-Benz. 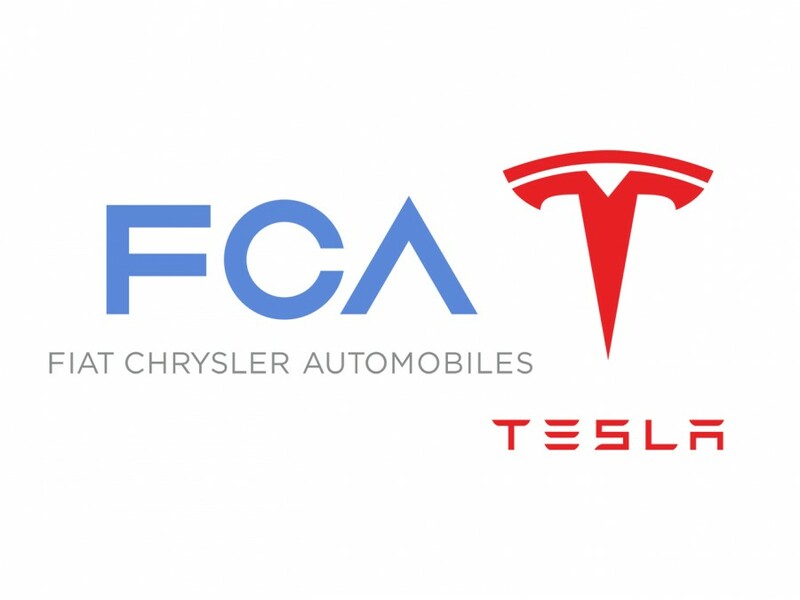 Open pool agreement will help FCA avoid substantial fines. SIMI confirms that it's taking on recruits for four-year courses. 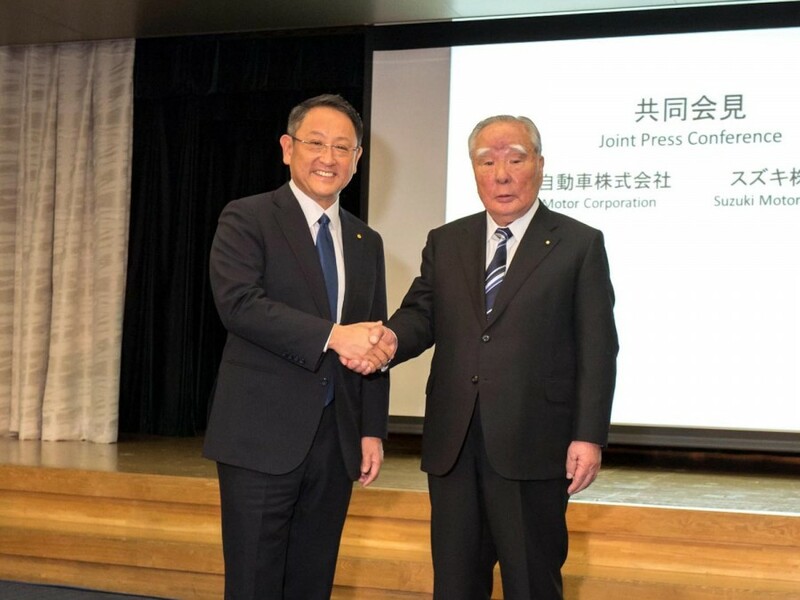 Engine and platform sharing for Suzuki and Toyota in Europe. 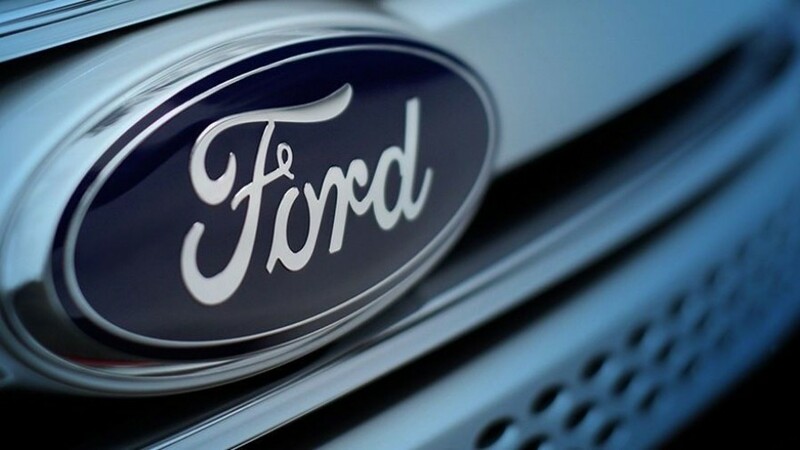 Two of the world’s biggest car makers will share commercial vehicle and pickup production. 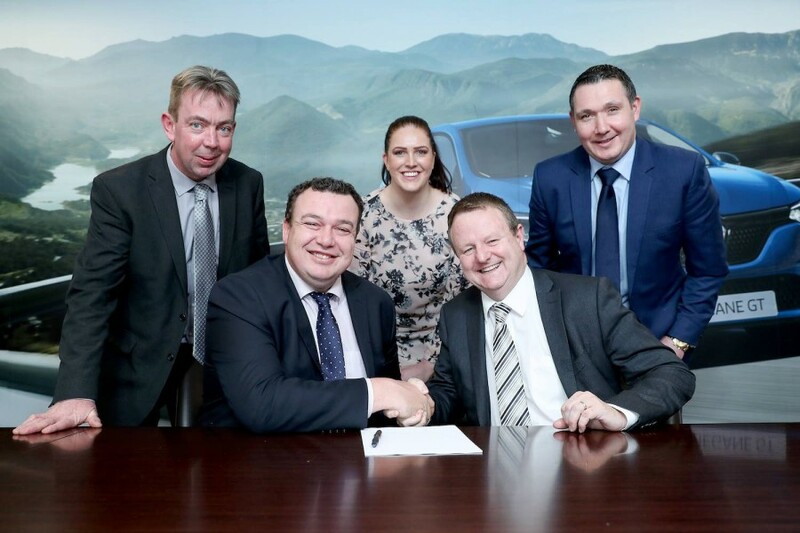 Flagship Renault dealership is located in north Dublin. 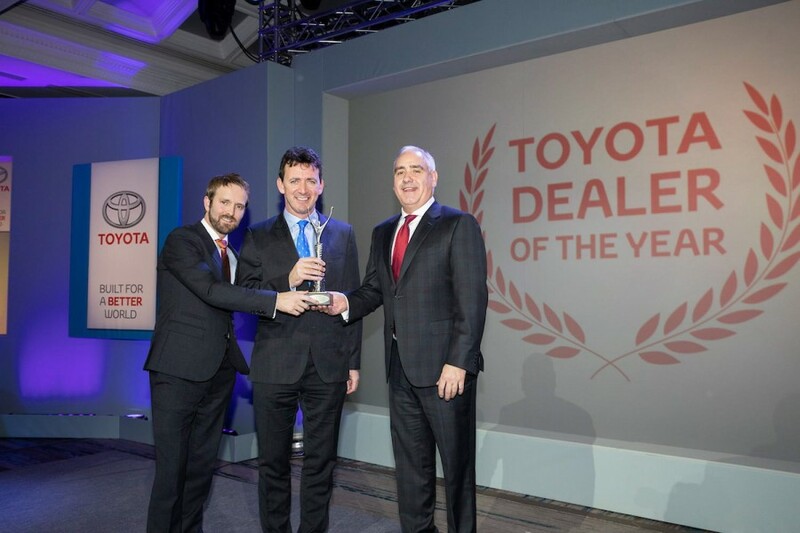 Toyota Sandyford heads home with dealer of the year prize.